Zhou Xianglin is a female military aide to Li Xingke. 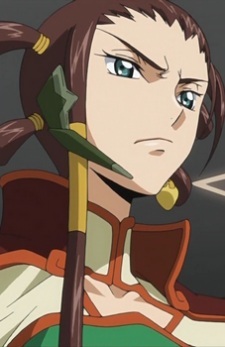 When Li is otherwise engaged on the field of battle, she oversees the chain of command within his unit. She has since taken up the position of the Deputy Chief of the Black Knights.